Bears continue to guard the fencing above the 0.7300 level. Supported on USD weakness, S&P’s outlook upgrade ahead of US data. 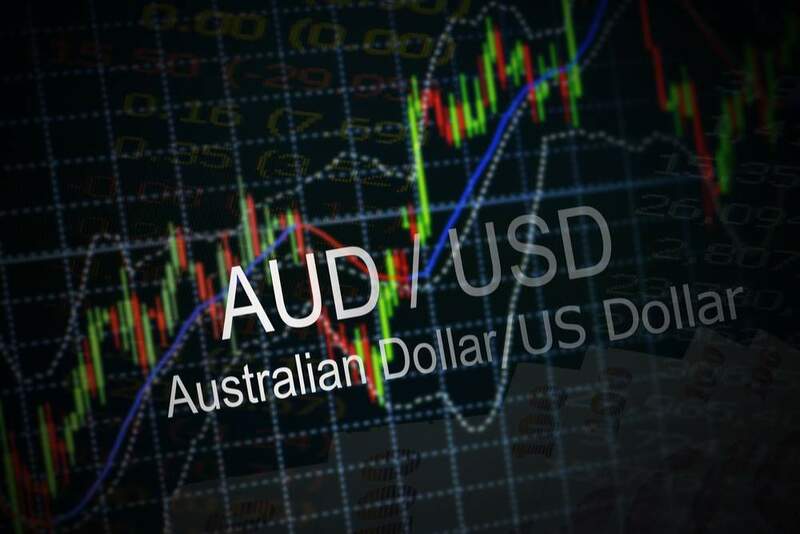 The AUD/USD pair broke its upside consolidation phase in early Europe and peeped briefly above the 0.73 handle before meeting fresh supply to now revert towards the 0.7285 region. AUD/USD ignores higher copper prices? Despite the ongoing weakness in the US dollar and the rally in copper prices, the Aussie lacks further upside momentum, as the US-China trade rhetoric appears to keep the investors slightly unnerved. Meanwhile, the US dollar hovers near two-month lows of 93.82 versus its main peers, as the risk-on sentiment returned to markets following record highs scored on the Wall Street indices. Looking ahead, in absence of first-tier macro news from the US, the sentiment on the Wall Street and USD dynamics will continue to influence the pair. FXStreet’s Analyst Omkar Godbole noted the key technical levels for trading the Aussie today. “Resistance: 0.7303 (trendline hurdle + 50-day MA), 0.7382 (Aug. 21 high), 0.7395 (100-day MA).